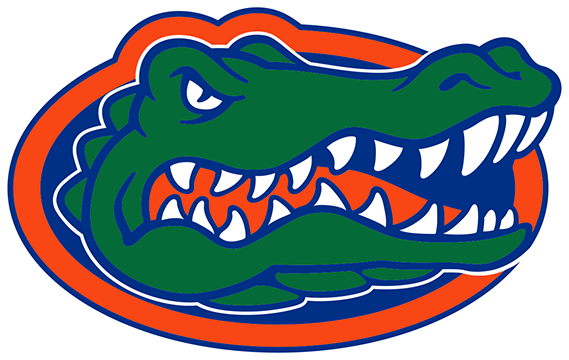 F Club Business Directory - Gator F Club, Inc.
Continue to support your fellow Gators! 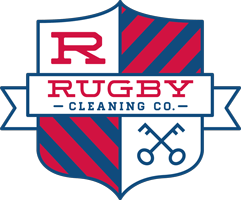 Here are some businesses run by our Letterwinners. 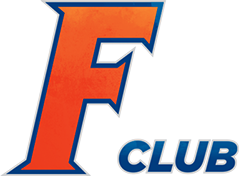 If you are a letterwinner that would like to join this list, please check out our Family/Business Membership tier and contact us with your information. 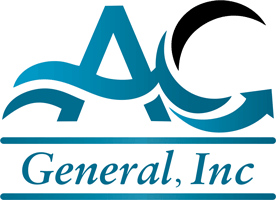 Jacksonville, FL 32254 AC General, Inc. is a full-service mechanical contractor specializing in commercial and industrial HVAC/R and sheet metal. 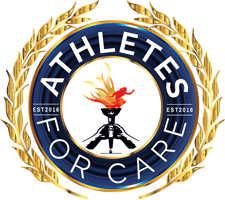 Denver, CO 80207-9998 Athletes for CARE (A4C) is a 501(c)3 not-for-profit organization dedicated to creating a community where athletes can find support, opportunity and purpose in life after a career in sports. Founded in 2016 by passionate people who recognize the need to advocate for the health, safety and wellbeing of more than 2 billion people of all ages who compete annually in sanctioned sports globally. Ponte Vedra Beach, FL 32082 As a licensed Realtor, I represent clients for new construction, purchase and sale of existing properties, investment properties, probate properties, land and 1031 Exchange. As a Single Agent, the highest standard of representation by Florida law, I work exclusively for my clients, not the real estate transaction. I am honored to serve our military and veterans. I have been awarded the Florida Military Specialist certification and the Military Relocation Professional designation. Thank you for your service! Thank you for allowing me to serve you. With more than a decade of experience in the design industry, I can offer insight of a property's potential through "virtual" redesign, space planning and design drawings. This is a significant benefit to both sellers and buyers. Whether civilian or military, I partner with buyers and sellers to understand their specific needs, goals and dreams, to make those dreams a reality. Longwood, FL 32750 National commercial general contracting and design build construction company. We specialize in industrial, e-commerce and retail for selective clients. Boulder, CO 80301 GroupEx PRO is a private, web-based communication portal for group fitness programs. It was created by international fitness business and program consultant, Shannon Fable, and her web-developer husband, John Fable. Their mission is to help eliminate the frustration felt by group fitness managers with regard to communication, while simultaneously enhancing the sophistication of group ex departments world wide. Orlando, FL 32801 Law firm representing businesses, manufacturers and other entities in all manner of litigation who provide products and services. 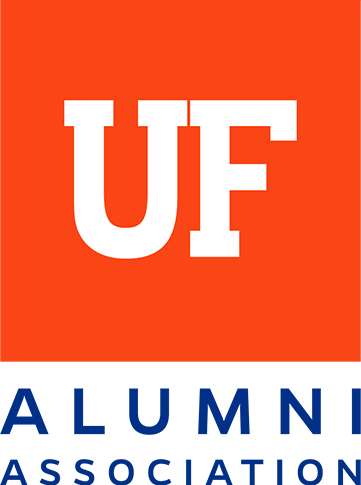 Ocala, FL 34471 Construction Manager/General Contractor/Design Builder. McLauchlin & Company are a commercial contractor primarily focused on Healthcare (Assisted Living Facilities, Surgery Centers, Nursing Facilities, Medical Offices) and Hospitality (new build and renovation) projects. 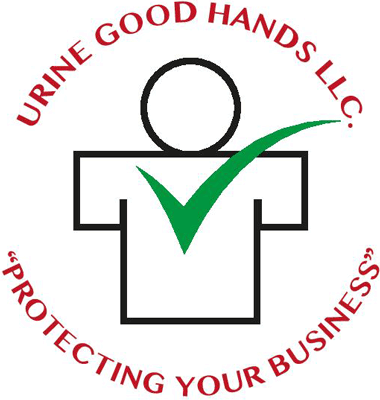 Sarasota, FL 34243 UrineGoodHands specializes in nationwide urine drug testing and background checks for businesses.